Whether you call it your company induction process, onboarding, or new hire orientation training, it all means the same thing: What your company does with new employees in their first days and weeks is going to determine whether they stick around to become loyal, productive workers or quickly leave to find a job elsewhere. It should go without saying that you want to get this induction process right, and yet only 32% of companies even have a formal program! In this article I’ll outline a number of ways to improve your company induction process. Duties and Responsibilities. Go into a great level of detail in explaining what you expect the employee to be doing on a daily basis. Part of this discussion should also include setting clear performance goals so the new hire knows exactly what is expected of them. An overview of the company is a good idea as well, so they can see where they fit into the larger organization scheme. Be sure they get to spend some quality time with their immediate supervisor as well. Policies and Procedures. Compliance training is a critical element of the company induction process. This should cover all safety procedures, ethical standards, harassment laws, diversity and inclusion – everything that covers essential company values and complying with all applicable workplace regulations. Job-Specific Details. You want to ensure the new employee fully understands and is able to accomplish each task in their daily workflow so they can be the productive worker you need them to be. Benefits. Make sure adequate time is set aside to explain the various benefits to which they are entitled, including paid time off, sick leave, health insurance, emergency leave, tuition reimbursement and any other benefits you company offers. Company Culture. A surprising number of companies don’t include anything in their new employee orientation about company culture. It’s rare to have a perfect fit from the start, but if any gap is not addressed, it could widen over time and become unsustainable for both parties. Making sure new hires understand the culture will give them the opportunity to align themselves with it. When you make sure your company induction process is not only thorough but also enjoyable, you’ll reap many benefits. Your new hires will get up-to-speed faster so they can start producing results. Give them the red-carpet treatment early on and they will quickly become fiercely loyal to the company. Solicit their input and viewpoint as a new person and they will immediately feel valued – and will want to prove it was a good idea to hire them. 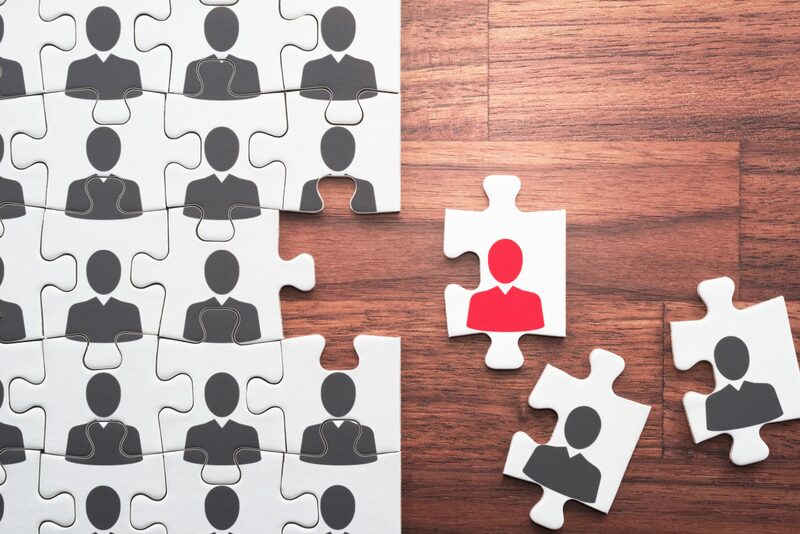 Many studies have shown a strong connection between a formal company induction process and both better retention and higher productivity – very good reasons to put some serious time and effort into beefing up your onboarding program. When your company induction process includes a significant amount of training, you’ll have a much easier time making it happen and tracking results if you have the right learning management system (LMS). There are hundreds, even thousands of options available in the market today. Smart companies are signing on with a web-based, software-as-a-service (SaaS) LMS so they don’t have to worry about installing software on-site, which also involve updates and maintenance. With SaaS LMS software, all of that is handled behind the scenes, which means you have more time to focus on creating and distributing great eLearning content. Quick Course Creation. Once your content is created, uploading it and creating a course in eLeaP for distribution is an incredibly smooth, easy process. Easy Administration. Take full advantage of automatic notifications, feedback forms, assessments, forums, real-time invitations and reminders, detailed documentation and feedback, quizzes and surveys for assessments. All these administrative and managerial tasks associated with training and learning programs are easily accomplished with eLeaP. Good for All Training Programs. You don’t have to limit your use of eLeaP to only eLearning. Even your face-to-face classroom sessions and other kinds of training can be managed and tracked through eLeaP. Robust Reporting. Create reports from courses and events, quizzes and assessments, feedback, or training paths. Your reports can also easily be exported to Excel and PDF, or be integrated with your company’s HR system through eLeaP’s API. Customization for Your Company. You have the ability to customize eLeaP with your company colors and logo to make your own branded learning portal. Integrating with Other Systems. The Single Sign-On (SSO) option means users won’t have to remember multiple passwords, and the API can be used to integrate eLeaP with other systems your company uses. Ready to turbocharge your company induction process with a powerful but user-friendly LMS? Sing up for a free 30-day trial of eLeaP to see what it can do for you, and then enjoy affordable monthly pricing to keep using it. You’ll soon wonder how you ever got by without it!